full colour digital scanning and duplication (70 pages per minute). 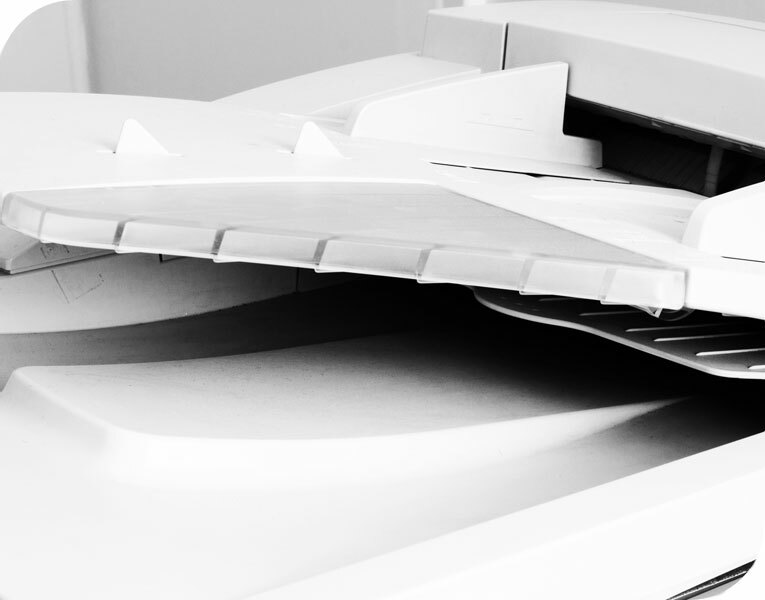 black & white photocopying (110 pages per minute). same day turnaround on many copying and duplication jobs (subject to timing and workload). Call Southside Print London Bridge on 020 7378 6754, contact us here for further information, or request a quotation here and we’ll be back with a price by return.